"You are bold to enter the Kingdom of Drakkar, where dangerous creatures hoard their treasure and lure the luckless to their doom. Recruit others to aid you in your quests." 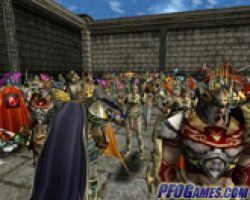 Play Kingdom of Drakkar now! Kingdom of Loathing is a online RPG. Using meat as money, a stick figure of your choice must complete quests, and acquire meat to build your fortune. 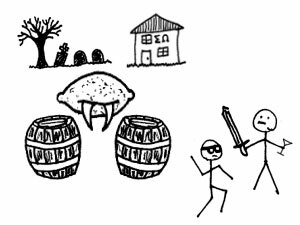 Play Kingdom of Loathing now! 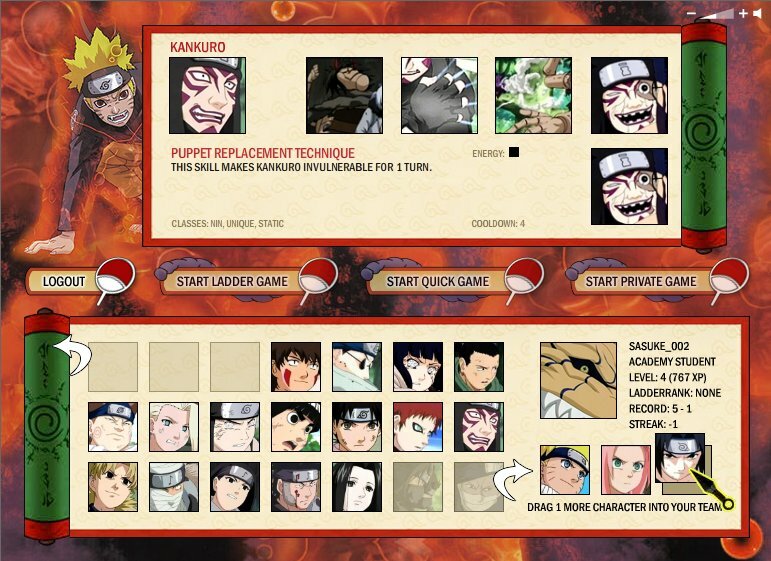 This multiplayer game is cooperative, and has a player vs player option. 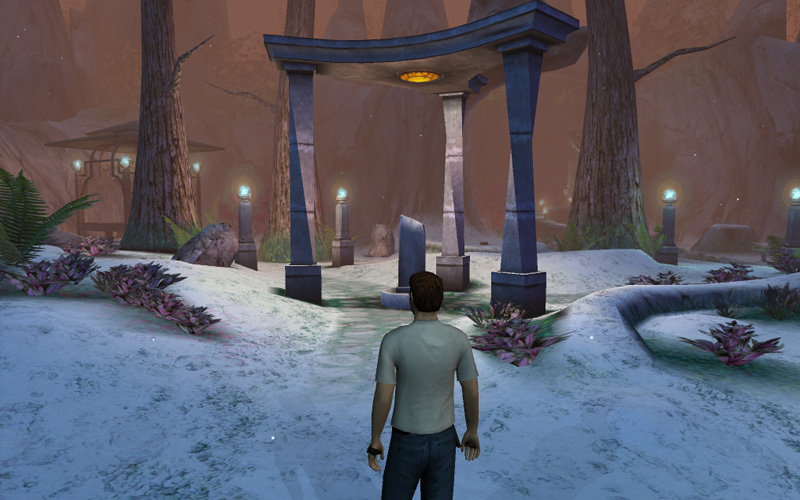 Features good 3D graphics and a large world to explore. Character classes include mage, rogue, priest, and warrior. Client is a long download, but it's worth it. 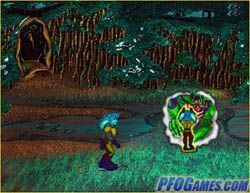 "Interactive dialogue with other players, Customizable characters with intriguing abilities (krabbilities! ), Lush ethereal surroundings, Nightclubs and sporting arenas, Your own crib - A closet fulla goodies." 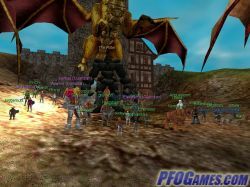 The world of Middle Earth comes to life in this advanced MMORPG. Gorgeous graphics meets innovative gameplay. A large variety of races and classes, an advanced skills/traits system, many quests and deeds to perform, a PvP skirmish system and new content being added constantly. Based on the series of books that started it all. 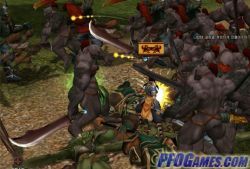 Play Lord Of The Rings Online now! 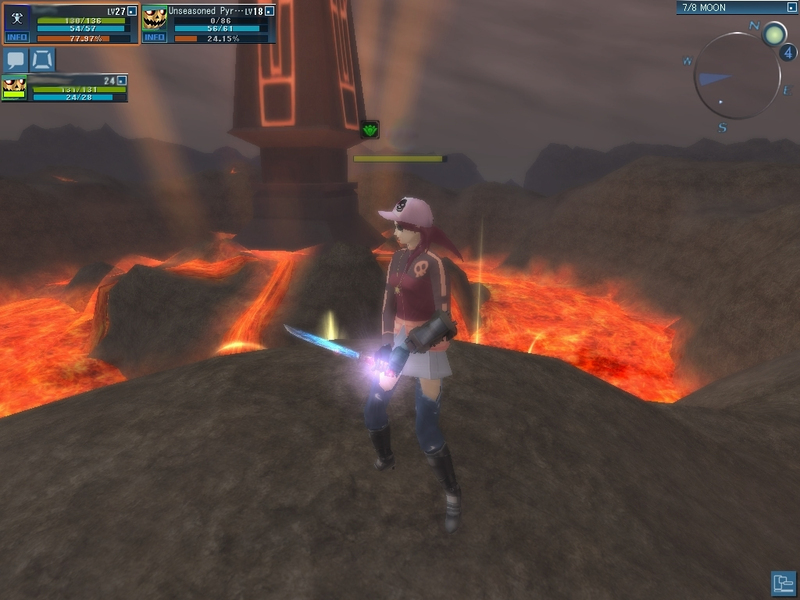 An anime style action RPG. Make friends, level up, and complete quests. Many skills to learn. 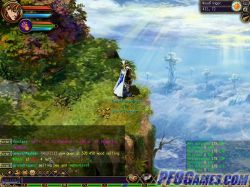 The emphasis of this RPG is on community. 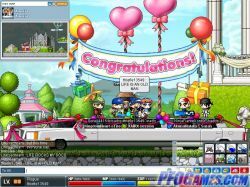 It features an integrated in-game video chat system and GPS, and a robot system designed to give players time to enjoy real-time community. 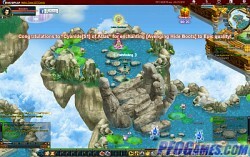 Play Magic World Online now! 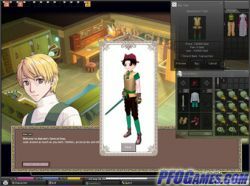 Customize your character, level up, buy clothes and weapons, train demons, and meet new friends, in this epic RPG. Originating from the hit PS2 Series: Shin Megami Tensei, the game is called Shin Megami Tensei: Imagine. MegaTen for Short. 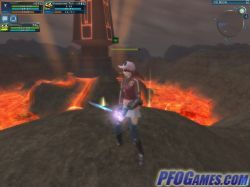 Console-quality action MMO you can start playing through your web browser within two minutes of first visiting the site. 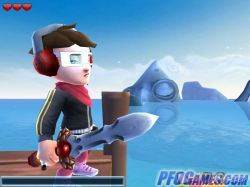 Get your quests from the non-player characters and fight a vast array of monsters using action skills in this colorful and cartoonish game world. 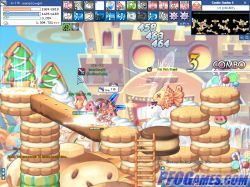 MMORPG that can be played online or offline and is fully modable. Windows and Mac compatible. Three realms, Good, Evil, and Monster. Ability to multiclass up to three professions. Custom chat features even when playing offline. Play Minions of Mirth now! 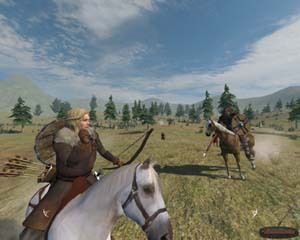 Mount&Blade places you in a realistic dynamic world alive with action and detail. NPC groups in this world are continuously active, journeying, looking for enemies and engaging in battles with each other. Explore the ancient city of D`ni and learn about the history of its fallen civilization. 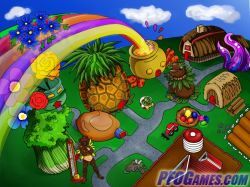 Help to rebuild it with friends and family by gathering information and recovering clues in the landscape of this massively multiplayer online game. 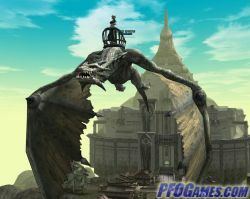 Play Myst Online Uru Live now! MMORPG With nice graphics and smooth gameplay. Four classes of mythical-type characters to choose from. 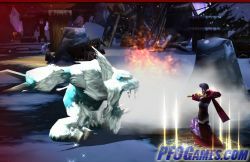 Over 100 Different types of pets to aid you in battle. Friendly environment and plenty of events. 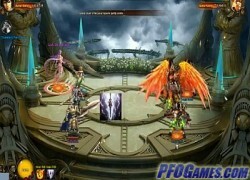 Play Myth War II now! Interesting classes in this RPG: Pyromancers, Bloodletters, and Gadgeteers (whose attributes may interest those who enjoy tower defense games). Be a human, gremlin, satyr, or cyclops. 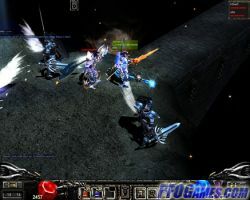 Hack-and-slash style combat developed by some of the original Diablo staff. After a long alliance, the peace is shattered after the destruction of a cyclops village. 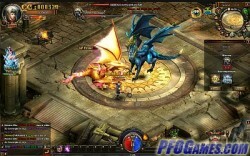 Open beta starts April 2011. 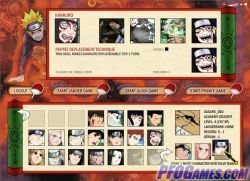 Anime/rpg game from the anime series Naruto. Choose your village and set forth on adventures. 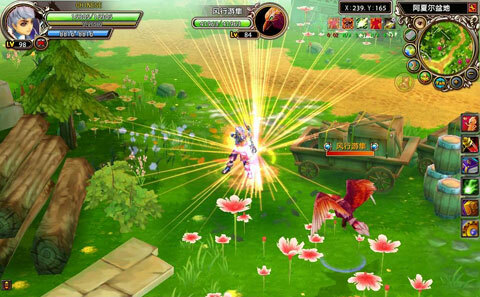 A steampunk fantasy MMORPG. 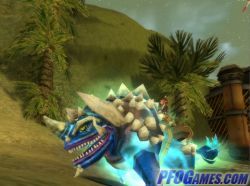 Raise pets, invade enemy nations or engage in one-on-one PvP battle, and ride strange animals and mechanized vehicles. 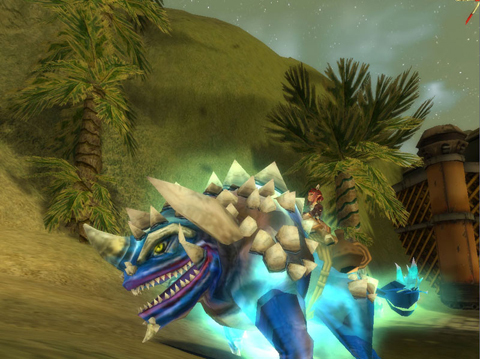 Customize your pets and skills and gain new abilities using steam technology.